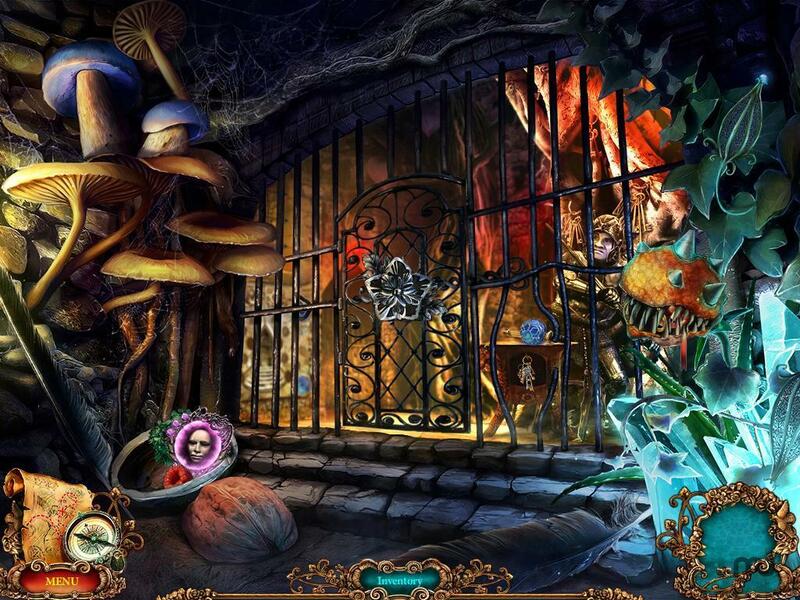 Help Thumbelina escape and save her prince in this hidden-object game. Is there a better alternative to Unfinished Tales: Illicit Love CE? 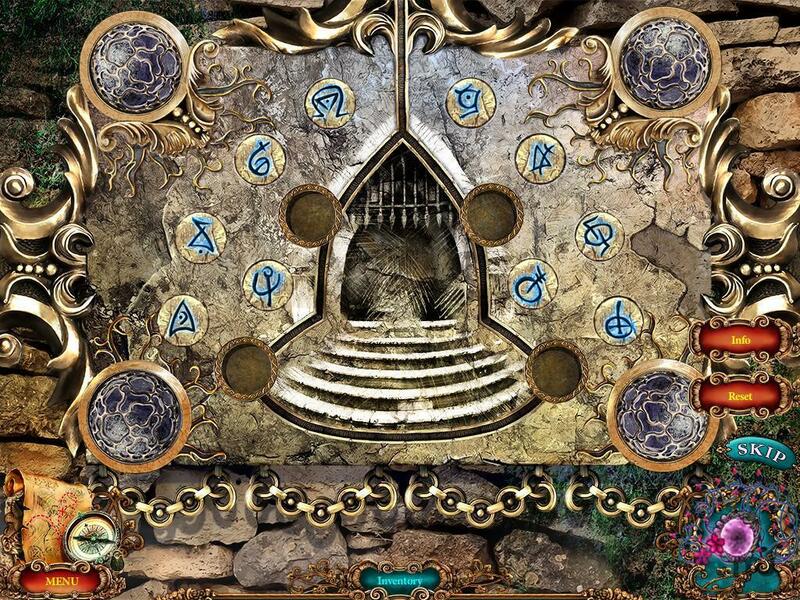 Is Unfinished Tales: Illicit Love CE really the best app in Puzzle category? Will Unfinished Tales: Illicit Love CE work good on macOS 10.13.4? Unfinished Tales: Illicit Love finds you as the ally of Thumbelina. She had the perfect happy ending, until the Raven Queen crashed her wedding, kidnapping her prince. To make matters worse, the Raven Queen locked her up in a dungeon! Will she be able to escape and rescue her prince before he becomes the Raven King? When you’re only a few inches tall, you need all the allies you can get, but beware! Anyone you meet could be a spy working for the Queen! 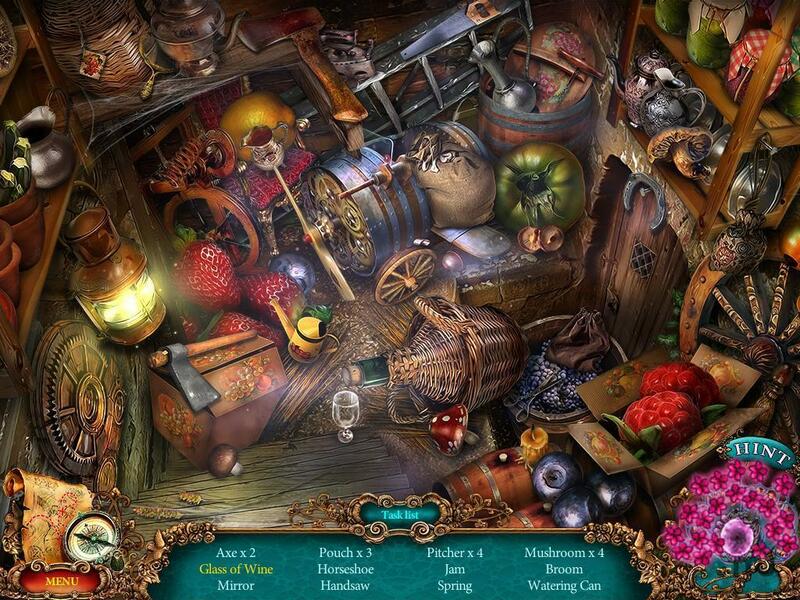 Join Thumbelina as she journeys across the fantastic Kingdom of the Floral Elves in Unfinished Tales: Illicit Love, a charming hidden-object puzzle adventure game! 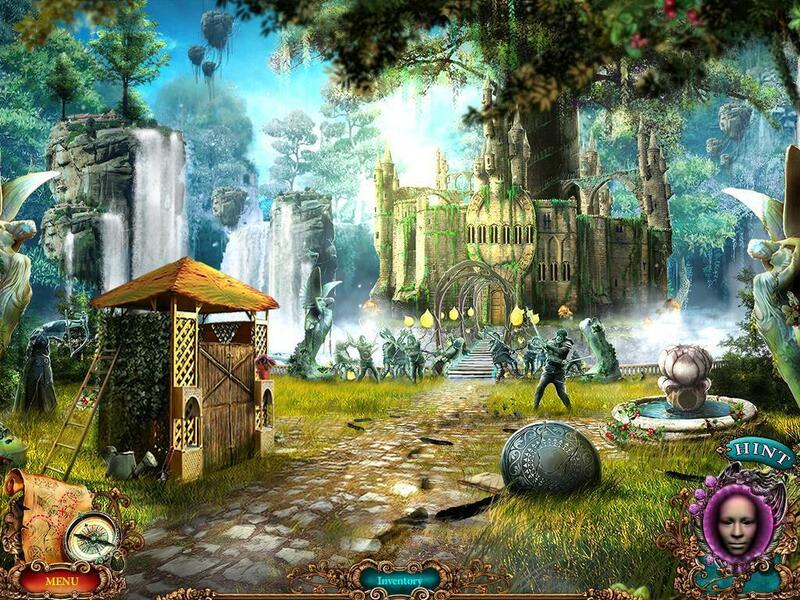 Unfinished Tales: Illicit Love CE needs a review. Be the first to review this app and get the discussion started! 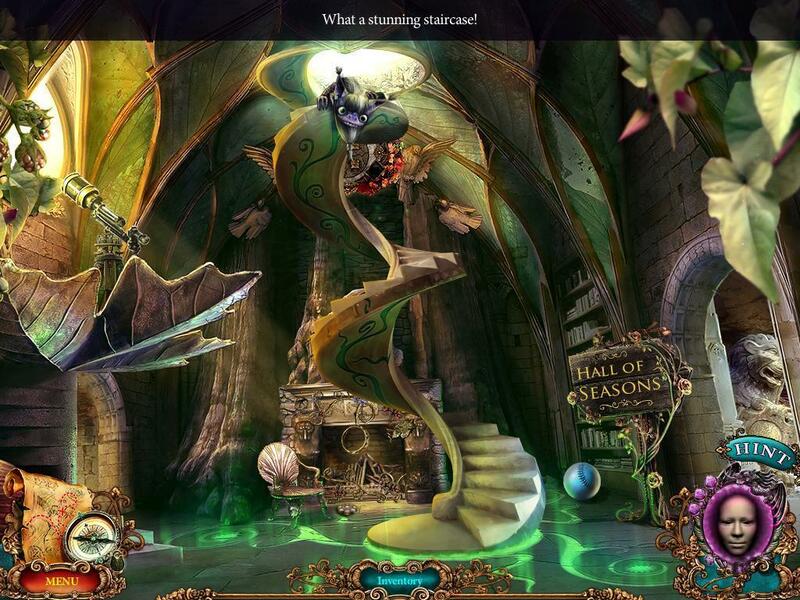 Unfinished Tales: Illicit Love CE needs a rating. Be the first to rate this app and get the discussion started!